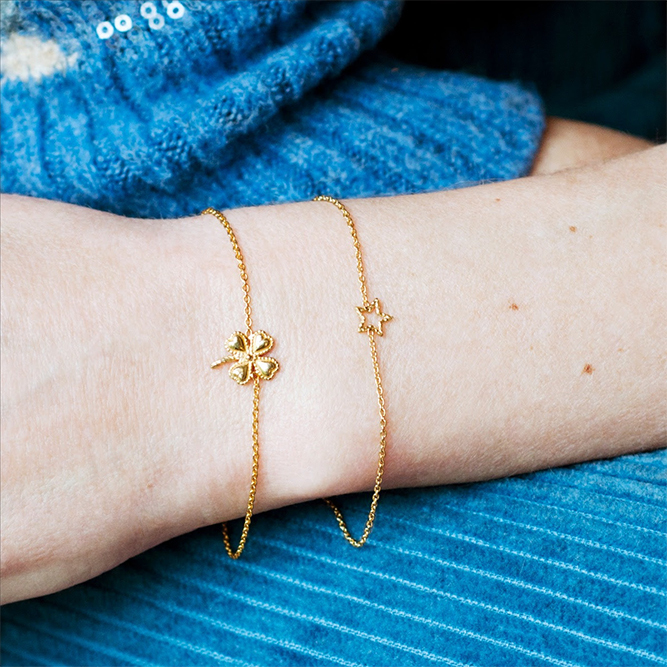 The warmer weather has inspired us and we're ready to take our bracelets out for a spin in the sun. We love stacking them together, but did you know that each of our bracelets has their own unique meaning? 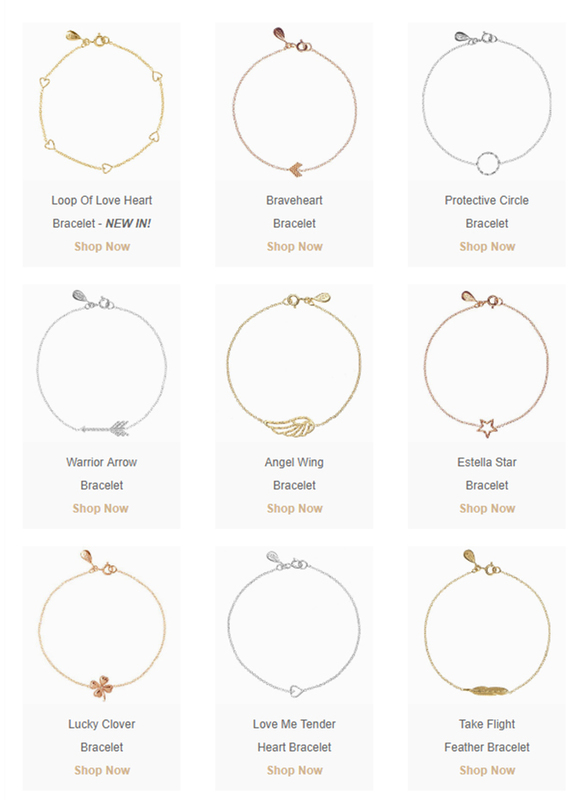 You can find out more about each piece by clicking the bracelets below.